Winter accessories, such as gloves, hats and scarves are getting lots of use this year. 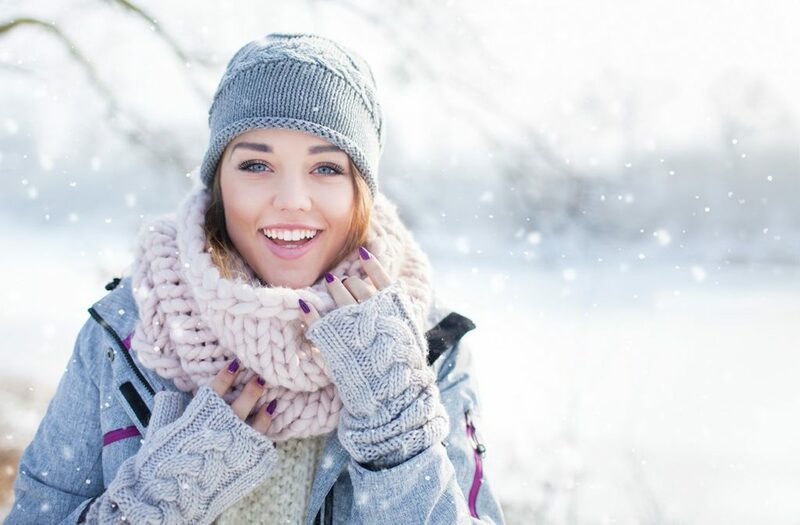 Wearing a scarf around your neck helps prevent the transfer of makeup, perspiration, perfume or cologne onto the collar area of your coat or jacket – therefore keeping this area clean longer. Remember to clean winter accessory items frequently to keep them looking and feeling fresh. If care labels are present, follow instructions carefully. Many synthetics, as well as cottons and wools, are hand or machine washable. If tumble drying is recommended, use a low-temperature setting. Wool, fur and leather accessories may require the assistance of a professional dry cleaner. These materials require special cleaning and finishing procedures. Lapels Dry Cleaning can help you keep these accessories in top condition. Always remember to point out any known stains when you drop your items off for cleaning. Most items will clean beautifully, but accessories, particularly gloves, are exposed to many staining substances that cannot be removed.